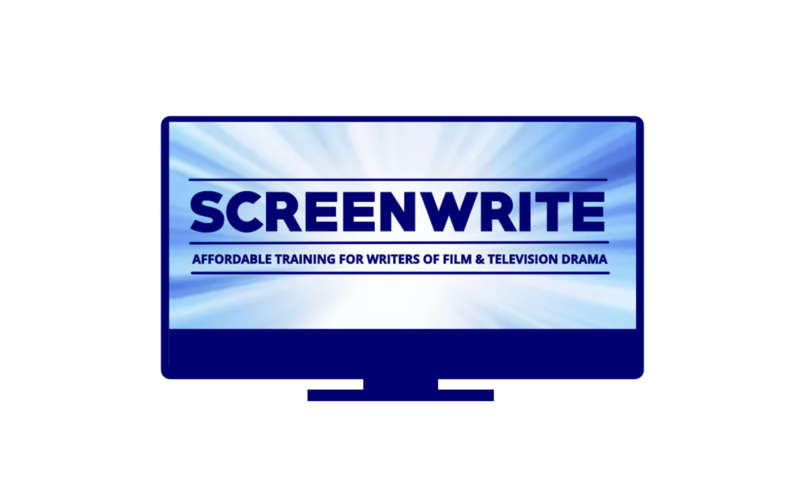 Join in the celebrations of National Screenwriters Day by booking a place on a ScreenWrite course at a 15% discount. We discussed ScreenWrite and the sister project What’s Your Story? Professional writers of film and television can work in two ways ‘On Commission” or “On Spec”. ‘On Commission’ means the writer has been hired by a Producer at an agreed fee to write treatments and scripts that will be owned by the Producing entity. “On Commission’ writers have no ownership and little control over their work and are in reality simply providing a service to the Producer or Producing entity, which ultimately owns and controls what is done with the writers work. ‘On Spec’ means that the writer ‘speculates’ with their own time by writing a treatment or script that they hope to subsequently ‘sell’ to a Producer or Producing Entity. When writing ‘On Spec’ writers have complete control and ownership of their work up to the point at which they sell it to a Producer or Producing entity. However, the lines between ‘Spec’ and ‘Commission’ are becoming increasingly blurred as professional Producers are asking writers to work ‘On Spec’, i.e. for free, on projects that the Producer will own if the project is subsequently green-lit. So a writer could, and surprisingly often does, develop an idea unpaid and then get ‘sacked’ when the project is green-lit. So the Producer gets the benefit of the writers work but the writer remains unpaid. In some cases the writer will be paid for the work done up until the green-light but not be offered any more paid work on ‘their’ project. This is also iniquitous because writers work ‘On Spec’, i.e. for nothing, because of the promise of greater reward down the line, not simply to be paid an hourly rate retrospectively. I have been watching Strangers on ITV… and I write that in the past tense because I won’t be watching it anymore. The last third of Episode 4 had more plot holes than the country lanes of Gloucestershire… and that is saying something! The premise of Strangers is a good pitch. English man’s wife dies in a car crash in Hong Kong. When he goes to collect the body he discovers his wife had a second husband and daughter in Hong Kong and that she was murdered. This nicely sets up a culture clash thriller as the hero battles with the Triads and a corrupt police force. PICTURED: JOHN SIMM as Jonah Mulray, ANTHONY WONG as David Chen, EMILIA FOX as Sally Porter,KATIE LEUNG as Lau Chen and DERVLA KIRWAN as Megan Harris. However, the delivery for me is seriously wanting. It’s incredibly slow for a start. It’s 8 episodes now but at 6 or even 4 would have cracked along. This leisurely pace also gives you plenty of time to recognise the numerous and significant plot holes. I’m not going to list them here because they are way too numerous but suffice it to say that from the middle of Ep 4 whole chunks of it are simply implausible and/or laughably inept. And this confirms my contention that even when us punters don’t know the world of a story in detail we often instinctively know when it is presented lazily or the writer uses shortcuts. The final crunch came for me when the protagonist made a big deal of taking his jacket off before confronting the bad guys and then this was never referred to again. The first question was why did he take his jacket off? 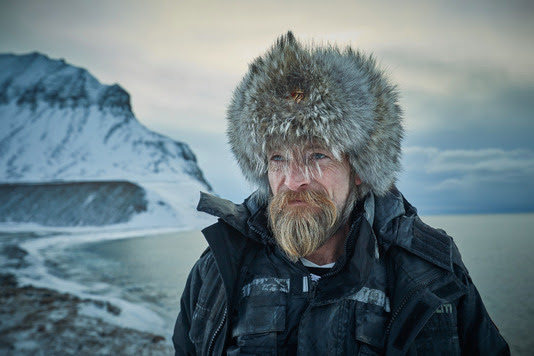 The second was why were his wallet, phone, keys and everything else in his trouser pockets rather than his jacket… because he used them all later on despite leaving his jacket behind. It occurred to me later that they may have cut a scene in which he had plausibly removed his jacket and that this created a continuity error in the next scene so they inserted a shot of him removing his jacket. The problem is that the audience assumes everything you show them is of importance. So if you show me a mid-shot of the guy taking off his jacket from that I understand that this action is important… because the director showed it to me. Thus I expect the jacket to be of significance. 5 minutes later in the show someone nicked his shirt too! The shirt was used later to implicate him in a murder so the theft of it had a plot reason but the problem was that when he was arrested no one mentioned the fact that he didn’t have a shirt! Not him, not the police. No one. This stuff is easily fixable at script stage and I don’t want to believe they went into production with a script so lazily put together, hence my pondering whether an attempt to cut a couple of scenes has had unforseen circumstances. Either way in an era of such great drama it sticks out a mile and does not encourage loyalty from this punter. I didn’t write that although I could have. It actually comes from Troy Kennedy Martin’s 1964 article ‘Nats Go Home: a first statement of a new drama for television’ published in the theatre journal, Encore. In this article Kennedy Martin argued that British television drama had got trapped into a sort of pseudo realism that he calls ‘naturalism’ and that this all pervasive style was stifling the creative and commercial potential in British TV Drama. In 2004, on the 40th anniversary of Kennedy-Martin’s article, I wrote an article for the Directors Guild magazine, DIRECT, entitled, ”Realism: The Curse Of British TV Drama”, in which I bemoaned the ‘soapy’ stylistic conservatism that had dominated UK TV drama for over a decade, and which had resulted in all TV drama looking and feeling like everything else.